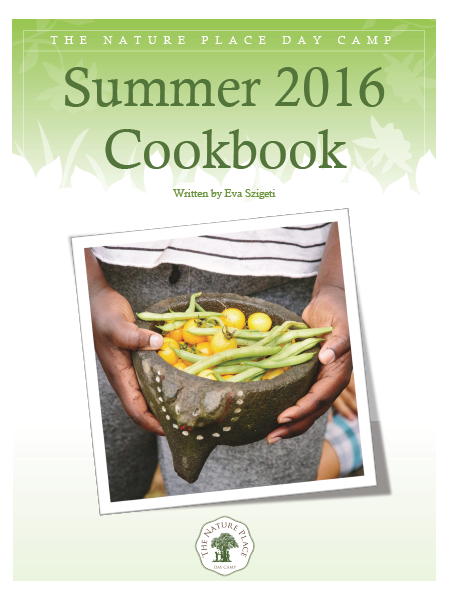 If you have a hunger for more of Eva’s stories and recipes, you’ll want to check out our digital version of Eva’s cookbook from this past summer. A recipe corresponding to each of summer 2016’s weekly themes is included, as well as pictures, and plenty of kitchen magic. Ed’s Corner Pfeiffer Center Plant Sale!